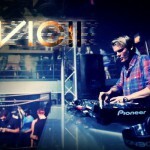 Avicii SOS feat. Aloe Blacc out now, TIM drops June 6. 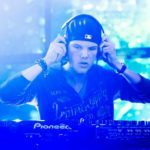 On Monday we reported on the release of a posthumous Avicii album come June 6, in which producers and singers finished tracks Tim was working on before his tragic passing in April 2018. 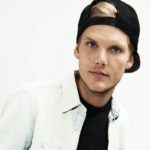 Yesterday, April 10 marked an emotional day for dance music as the first single off the album, titled TIM, was released. 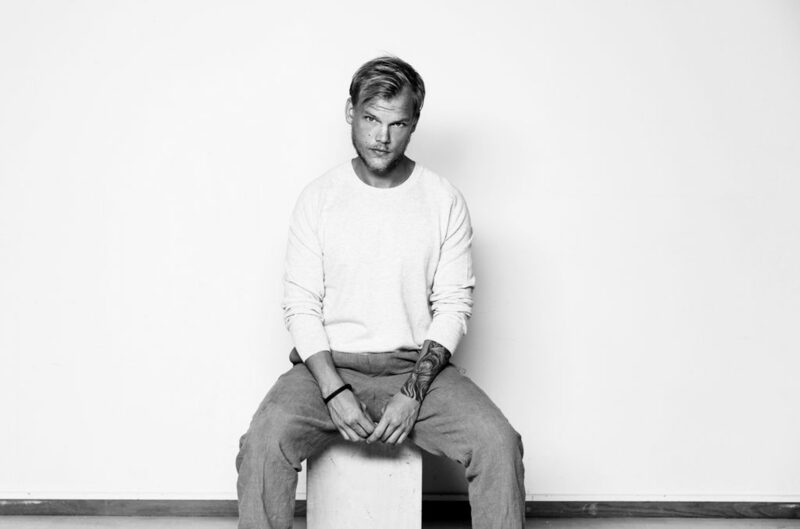 The single, hauntingly called SOS, features the vocal contribution of soul singer and previous collaborator Aloe Blacc, who lent his voice to Avicii’s mega hit “Wake Me Up” in 2013. 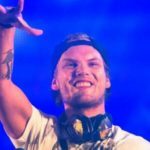 When Tim passed away in Oman on April 20, 2018, the music was 90 percent ready. “Afterwards, finishing them was … I just get paralyzed by talking about it, but everything was about completing Tim’s vision,” says Fogelmark. 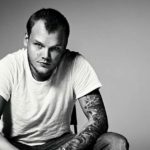 In the personal notes recovered after his passing, Tim wrote that he wanted to work with Aloe Blacc, so they invited him to record. “I feel like SOS was a song that was probably ahead of its time for when he wrote it. He wrote these lyrics obviously about some of his battles and I think it’s a really important topic to approach and to share, especially with his visibility and his access to ears and hearts; To give people the words to be able to say ’I need help,’” said Blacc. 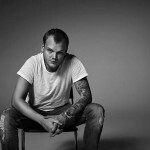 Listen to Avicii SOS and watch the making of SOS and the music video.